Thomson Hall houses the "Art Is..." living learning community. Thomson Hall underwent phase II renovations in summer 2015. The hall first opened in 1969 and is named for John C. Thomson. Thomson served on the State Coordinator Committee for education and was a former regent on the Wisconsin State Board. Check out Thomson Hall room floor plans. 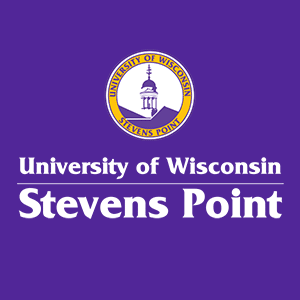 Locate Thomson Hall on the UW-Stevens Point campus map. It is in the north DeBot quad of residence halls.